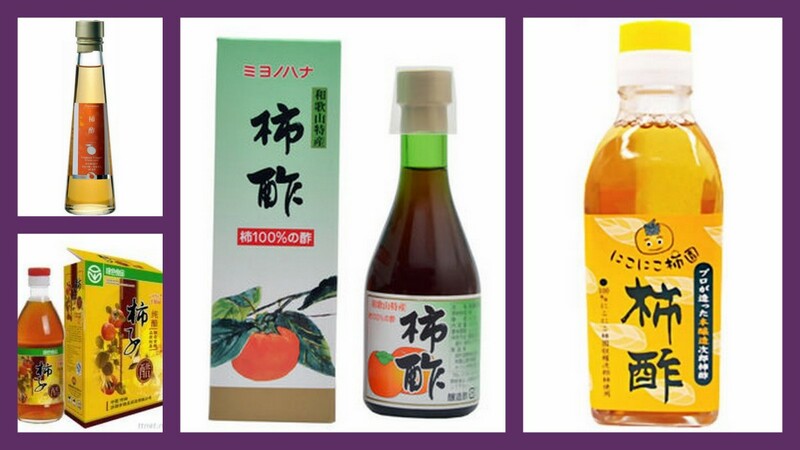 If you are a heavy drinker, do you know that persimmon vinegar is good for you? And if you are into sports, you can use it as an energy drink. These are some of the uses and benefits of this amazing persimmon fruit vinegar. You may or may not have heard of persimmon vinegar before, but this fruit vinegar is very popular in Korea, Japan, and Taiwan. 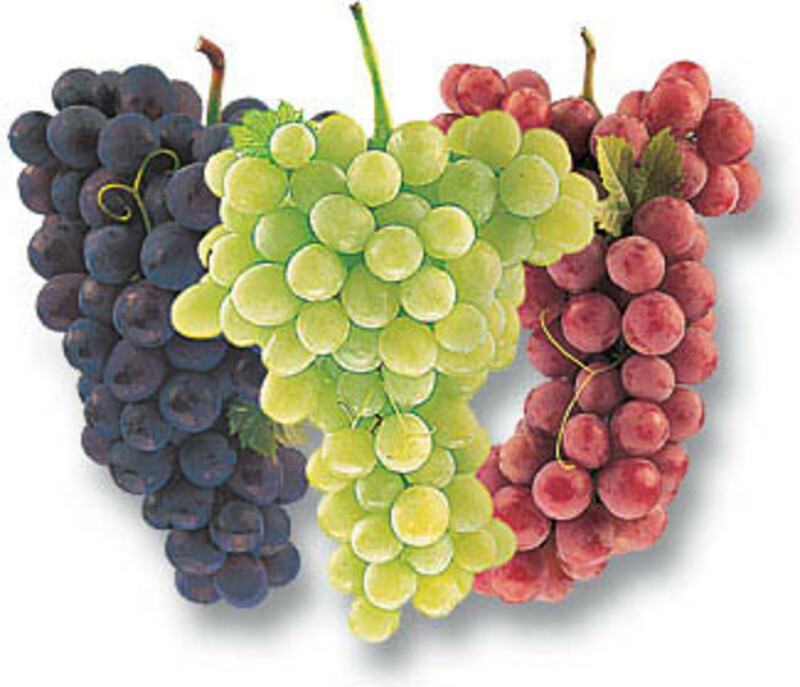 Taken mainly for its health benefits, it has other useful applications in the food industry. Unlike other varieties of vinegar, there are limited numbers of research and studies done to confirm on its benefits. These studies, mainly by researchers in the Korean Universities, confirmed the many benefits to be gained from persimmon vinegar. One of the long-term effects of the high consumption of alcohol is liver damage and the more serious form is alcoholic hepatitis or cirrhosis. Treatment for liver disease such as cirrhosis (in its early stage) is to stop drinking alcohol completely. This may not be easy but if you do, you will go through a very stressful withdrawal symptom stage. Alternatively, you can take medication in the form of antibiotics and other drugs for the various symptoms and complications of the liver disease. This, however, can be expensive. There are also natural remedies available and that includes the use of coconut oil, castor oil, and turmeric. Another natural remedy is to drink persimmon vinegar. To check on the effectiveness of persimmon vinegar for alcohol-related liver damage, a study was conducted in 2008 by two researchers, Moon YJ and Cha YS from the Department of Food Science and Human Nutrition of Chonbuk National University, Korea. The study concluded that persimmon vinegar can prevent liver damage caused by high alcoholic consumption. This is an inexpensive form of medication and is easily available. That explained why in old Korea, they used persimmon vinegar as traditional medicine not only for a hangover but also for fatigue and intestinal problems. This same study also concluded that persimmon vinegar can reduce triglyceride and total cholesterol level as well as liver total cholesterol. 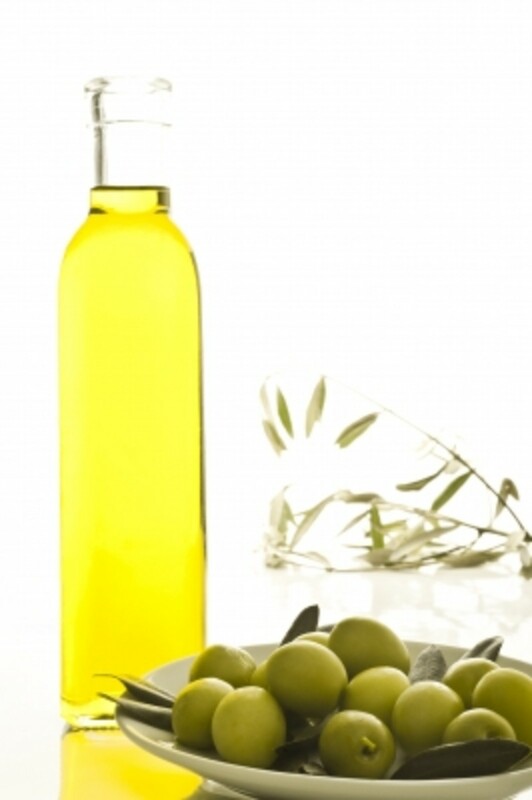 Triglyceride is a form of fat that the body uses for energy. Too much of triglyceride can be bad. A normal level is less than 150 and high-level is above 200. The same study also cited the effectiveness of persimmon vinegar for stamina. Adding persimmon vinegar to your favorite sports drink will increase the oxygen intake during your workout or exercise. This will improve your stamina and gives better recovery from the work-out fatigue. 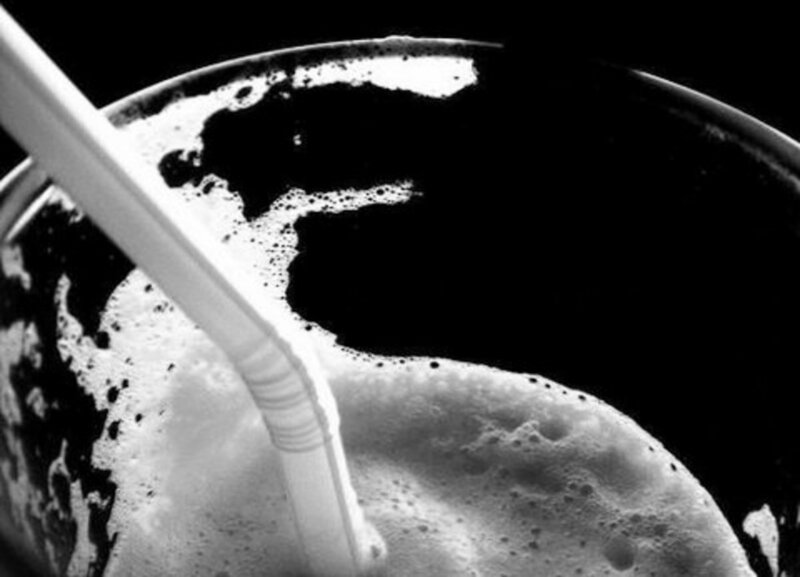 In another study by other researchers, Chan-Kyu Han, Sung-Soo Kim and Hong-Nam Go of Korea Food Research Institute and Korea One Health Drink Company, they found similar results. Instead of using a sports drink, they use persimmon vinegar mixed with red ginseng. They found this improves vitality and helps in the fatigue recovery. To benefit from this study, add one tablespoon of persimmon vinegar to your favorite can of sports drink. Alternatively, make your own sports drink by adding one tablespoon of persimmon vinegar to 8 oz. water. Then, add a pinch of salt and mix them together. Viola, you just make your own non-carbonated sports drink. It is that simple. As an option, you can add one tablespoon of honey. In another study conducted by researchers from Chonbuk National University, Woosuk University, and Inje University, Korea, persimmon vinegar is effective for weight loss as it reduces the obesity and blood lipids level. So if you are looking at body fat loss, take persimmon vinegar and indulge in healthy lifestyles including regular exercises will help you achieve this goal. In another study to see the effect of persimmon vinegar on the coronary artery disease, researchers, Takeshita T, Mure K, Morioka I, and Arita M of Wakayama Medical University, Japan, had 81 volunteers aged between 30 to 69 drink persimmon vinegar. At the end of the study, they found persimmon vinegar has antioxidative effects that will reduce the urinary 8-isoprostane level and increase the plasma antioxidant power. Urinary 8-isoprostane levels will show the presence and severity of coronary artery disease. So if persimmon vinegar can reduce this level, it will reduce the risk of a heart disease. An antioxidant is a substance that can prevent and delay cell damage by free radicals. If persimmon vinegar can increase the antioxidant power, then a persimmon vinegar drink can delay cell damage and can be an anti-aging drink! 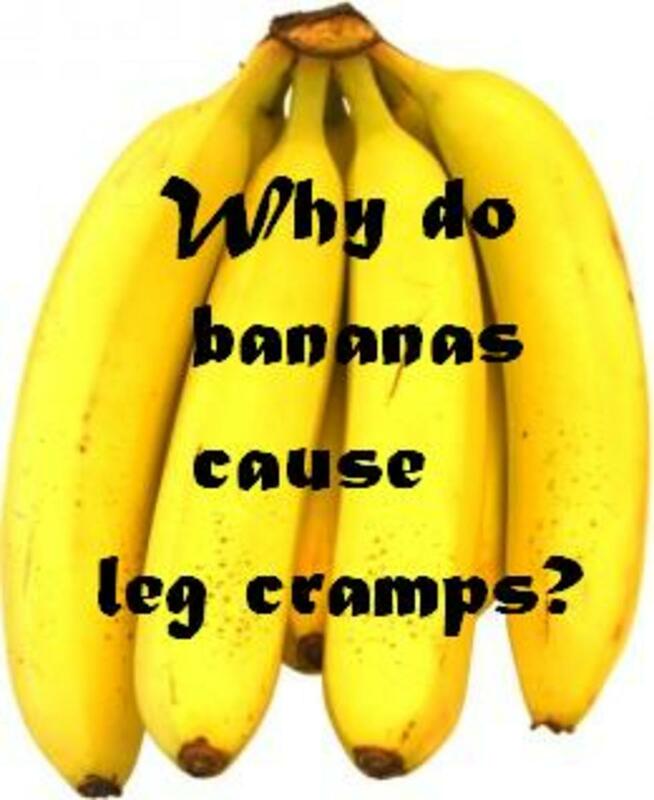 The scientist did give a caveat though; they need to do further study to confirm the seasonal influences and whether male & female have any bearing on these antioxidative effects. One of the biggest issues in the fishing industry is to prolong the shelf life without the undesirable odors and off-flavors of their catch. In the study conducted by S. Sakanaka and Y. Ishihara of Hiroshima University, Japan, the high antioxidant properties, high phenolic contents and radical-scavenging activities of persimmon vinegar will inhibit and control lipid oxidation in tuna. It will also retard the growth of microbes such as E. coli. So if you intend to retain the freshness of a fish bought in the market, soak it in persimmon vinegar for a minute before storage. The ban by the European Union on the use of antibiotics on livestock in 2006 had intensified the search for alternative remedies. These include the use of herbs and plants. 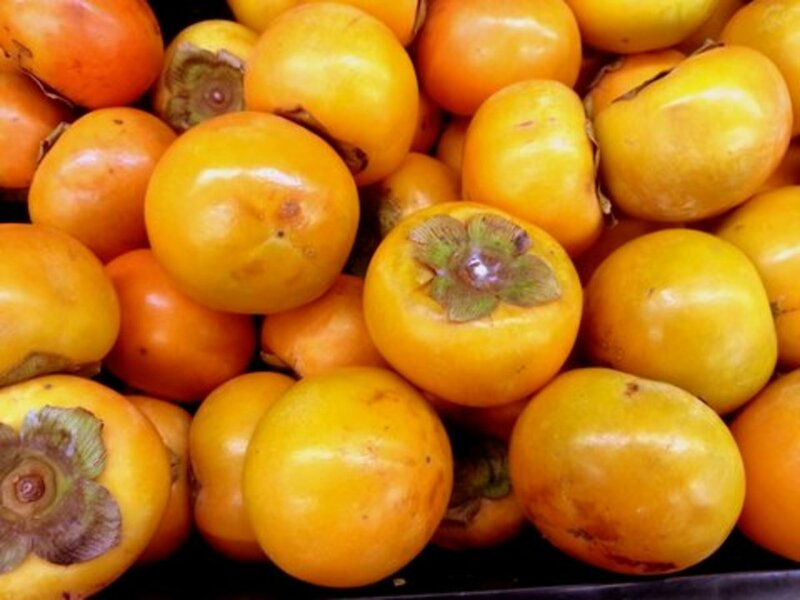 In Korea, fermented persimmon extract in the form of persimmon vinegar, with its high content of acetate, amino acid, antioxidant properties, and low pH value is used in the food industry for food safety. If it is suitable for food safety, will it be a suitable component as a natural antibiotic for the livestock industry? To find out, the scientist at Gyeongsang National University, Korea added fermented persimmon extract to the feed intake of cows and sheep. This study showed improvements in the nutrient digestibility and ruminal fermentation indices, which inhibit the undesirable mold and yeast growth. 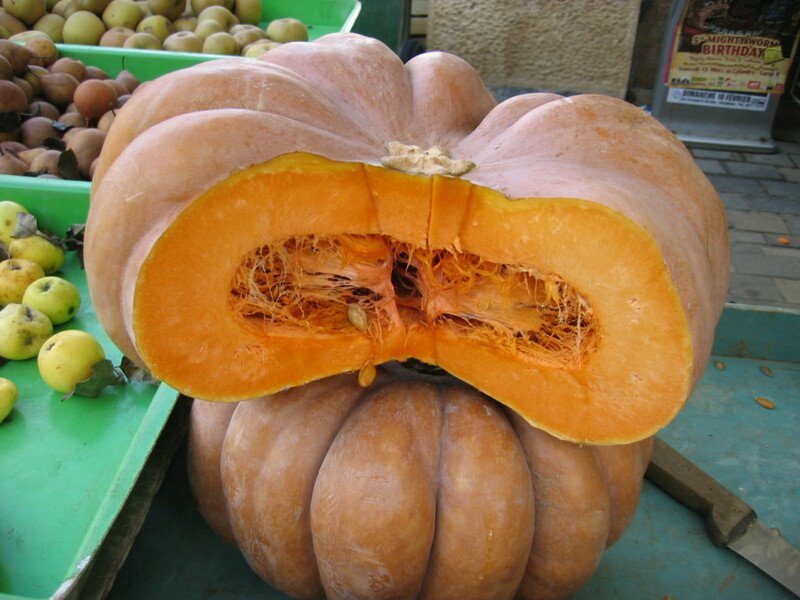 Hence, fermented persimmon extract at a certain dosage level is a good natural alternative to the banned antibiotics. The benefits of persimmon vinegar are indirectly related to the benefits of persimmon fruits. So let's review its goodness. Okay, you have read all the benefits of persimmon vinegar and cannot wait to try it. Like any other vinegar, there are many ways for you to use this fruit vinegar. 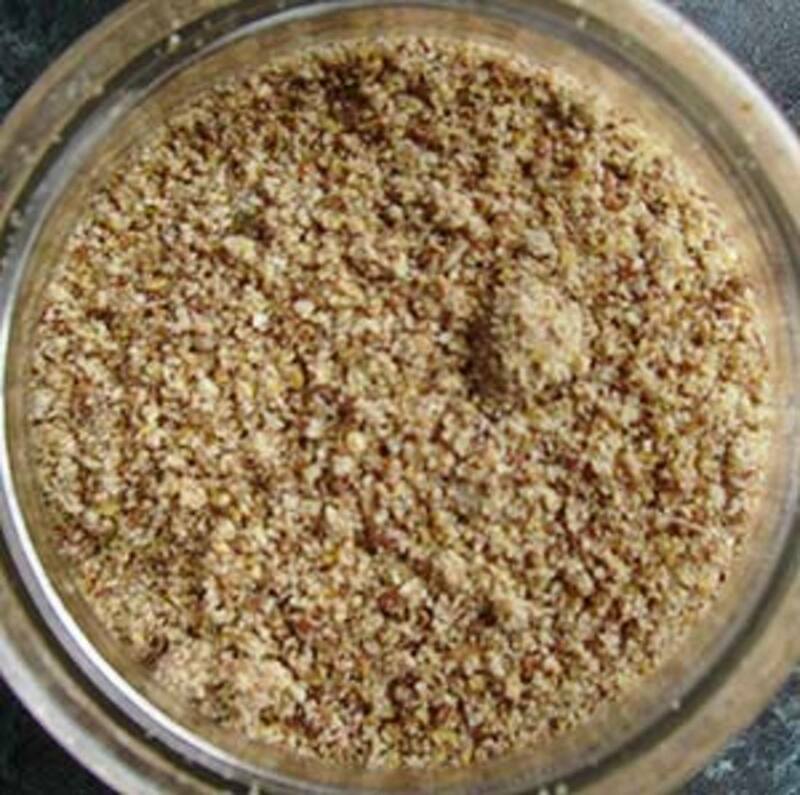 You can use it to flavor foods, use it in salad dressings or as sauces, and of course, as mentioned before, you can mix it with water or other liquids to make drinks. Mix lamb's lettuce, fresh goat cheese, pecans or walnuts, chopped peaches and strawberries in a big bowl. The amount of each item is your own choice. Then, drizzle it with persimmon vinegar. It is ready to serve and eat. To make your own persimmon vinaigrette, add persimmon vinegar, extra virgin olive oil, mustard powder, salt, and pepper. Mix them together and it is ready to use. Persimmon vinegar is very much a Korean and Japanese vinegar and is available in the Korean and Japanese grocery stores. Otherwise, buy them online through Amazon or eBay. Will You Try Persimmon Vinegar? Now that you know on the health benefits gained from drinking persimmon vinegar, will you give it a try? Before you give persimmon vinegar a try, check with your doctor if there is any adverse reaction to the medications that you are currently taking. This article serves as information on its many benefits, and not meant to be a prescription or treatment for your current ailments. Use it in consultation with your doctor. I only know of persimmon fruits. I didnt't know they have the persimmon vinegar as well. I guess I should give it a try. JaneA, Fruit vinegars such as persimmons vinegar are more expensive than regular vinegar and hence is a luxury to use them as cleaning agent. Although it can still do the cleaning job, it is a lot cheaper to use the regular cooking vinegar that you can buy from any supermarket. I like to use (diluted) vinegar for cleaning my floor! Any benefits of Persimmon Vinegar there?